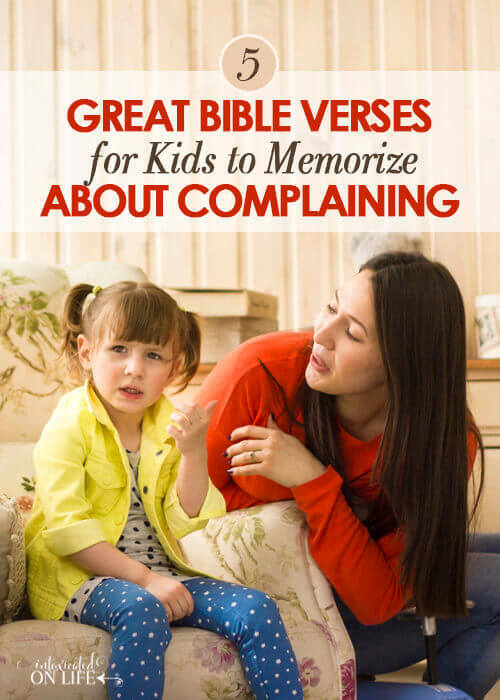 I’ve collected some great Bible verses about complaining for kids to memorize as a parent teaching tool. 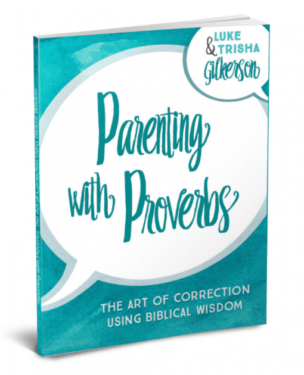 Even when our children are eventually obedient to our wishes, nothing is quite as discouraging as hearing those words, “But Dad…” or “Do I have to?” Following these words are usually a flurry of complaints. 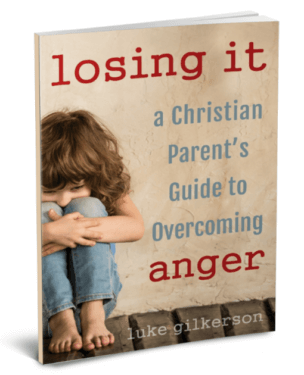 On a really bad day, parents might debate about what is worse to deal with: disobedience or grumbling obedience? 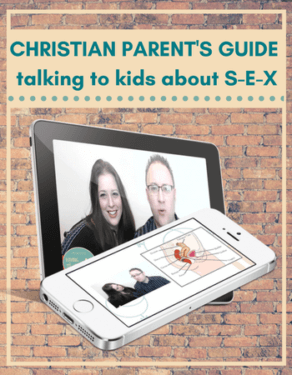 Need more positive ideas for raising Christian kids? Check out my book The Heart of Humility: Teaching Your Kids to Put Other’s First. Below are some great verses for your family to meditate upon, all pertaining to the subjects of not complaining and grumbling, but instead to have a heart filled with thankfulness and gratitude. I hope these Bible verses about complaining have a positive influence on your family life. Writing to the persecuted church, James is addressing the importance of not taking out one’s frustrations and complaints on those in the church. Earlier in the letter, James talks about the destructive power of speech (James 3:2-12). Now he tells his readers that “the Judge is standing at the door”—the Lord Jesus will soon return—so they should not grumble against one another. Grumbling will only incur God’s discipline. Plus, by grumbling we do not right the wrongs of this world. The Judge of all will make things right. In Paul’s discussion about the changed life of a Christian, he addresses our speech. 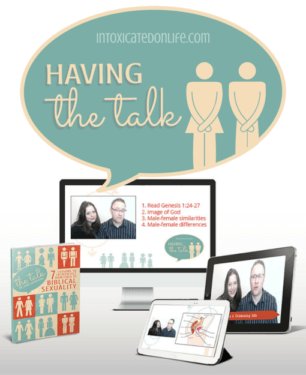 We are not to have “corrupting talk” come from our mouths. The Greek word speaks of rotting, decaying speech—any sort of grumbling, deception, obscenity, gossip, flattery, cynicism, slander, patronizing speech, degrading sarcasm, or mockery. Instead our speech should be “good for building up, as fits the occasion, that it may give grace to those who hear.” Our words should encourage, build confidence, comfort, instruct, and when necessary, correct each other. These three short verses communicate three punctual statements about God’s will for our lives. Instead of grumbling or complaining, we should be mindful of why we should be joyful, we should take our needs to the Lord, and we should be filled with gratitude. 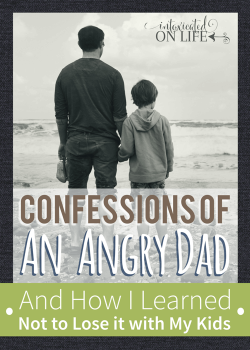 These verses offer great incentive against complaining by offering our kids a vivid contrast: Why be filled with bitterness or a bad attitude when God’s will for us is thankfulness, prayerfulness, and joy? 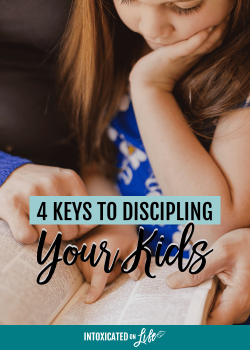 Verse 14 says, very succinctly, “Do all things without grumbling or disputing.” Standing alone this verse tells our children what is expected of them. But the surrounding context gives our children the motivation not to grumble or complain. By not grumbling, we stand out in a world full of complainers, and thus become witnesses to Christ’s power and goodness (v.15-16). Inspired by the humility of Christ, who was 100% obedient to his heavenly Father without complaint (v.6-11), we learn to put the needs of other above our own (v.3-4). Striving for this kind of humility, our complaints begin to look petty and unnecessary. This lengthy psalm recounts the history of God’s people, from the Exodus to the days of the exile. The Psalm recounts four times the people of Israel grumbled and complained against God after they left Egypt. 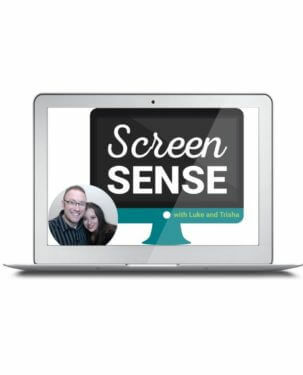 v.7 – Israel “rebelled” at the Red Sea. This was when they complained to Moses that God had only brought them out into the wilderness to die (Exodus 14:11-12). v.13-15 – Israel had a “wonton craving” in the wilderness when they complained about not having meat, so God sent them quail. They were so greedy for the meat, they didn’t properly prepare it, and many of them died of a “wasting disease” (Numbers 11). v.24-27 – Israel “murmured in their tents” when it was time to enter the Promised Land. Instead of trusting God’s promise, they complained and disobeyed God’s voice. That generation did not enter the Promised Land (Numbers 13-14). v.32-33 – Israel again angered God at Meribah, provoking Moses to great bitterness, because of their grumbling and complaining about a lack of water (Numbers 20:2-13). Your family could memorize this psalm verbatim, or you could study these stories with your children. Remember, the things that happened to the wilderness generation “were written down for our instruction, on whom the end of the ages has come” (1 Corinthians 10:11). “We must not…grumble, as some of them did and were destroyed by the Destroyer” (v.9-10). We’ve got some complaining in our house =) Both of my kids are in the habit of asking Why? or saying But… before doing something I ask them to. I’m trying to teach them that they need to say Yes Mom! first and then they are ok to ask for clarification or whatever. I do need to remember, though, that I am starting to see lots of wonderful glimmers of character shining through my son. It’s just certain days, or times of day that he struggles, so I need to remember that he is still learning how to apply all the Scripture that we have put into his head =) Thanks for the great verse suggestions! Wow… I needed this reminder for myself.. and I’m 50! 🙂 Thanks..
Too true. These are just as good for adults as they are for kids. I am so glad that I came across this website. I am married with no kids but I find that I struggle with complaining and want to get God’s word in my heart so that thankfulness comes out and not complaining since I know that is not pleasing to God. I hear you there. These verses are as much for me as they are for my kids. Complaining is a state of mind that you are not pleased with your current place in life where God has put you. So if you aren’t happy with your place in life tell God about it. Maybe it is where he wants you to be or it is a tool for you to search out a better place and to grow. You can’t complain in Heaven so work on it now.